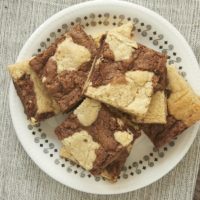 If you’re looking for a quick and easy, crowd-pleasing dessert, try these Chocolate Chip Banana Bars. 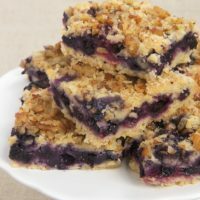 They mix quickly and easily to give you a sweet and tasty treat! Of all the things I bake, my favorites are the simple ones that I find myself making again and again. Don’t get me wrong. I like a beautiful, elaborate dessert as much as the next person. But, I prefer simpler things for everyday baking. 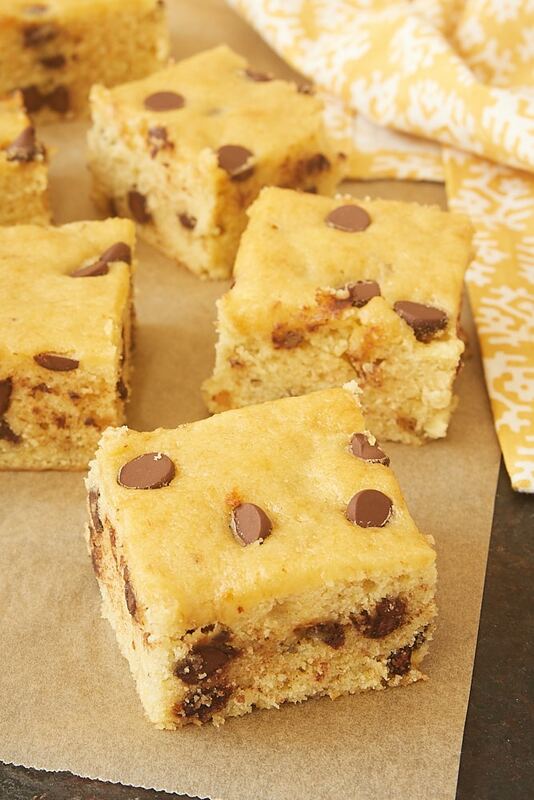 This Chocolate Chip Banana Bars recipe is a perfect example of baking simplicity. Simple flavors with crowd-pleasing appeal. Simple preparation with a quick mixing time. 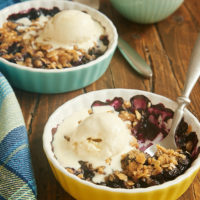 All that comes together for a sweet treat that’s sure to please both the baker and the eater. 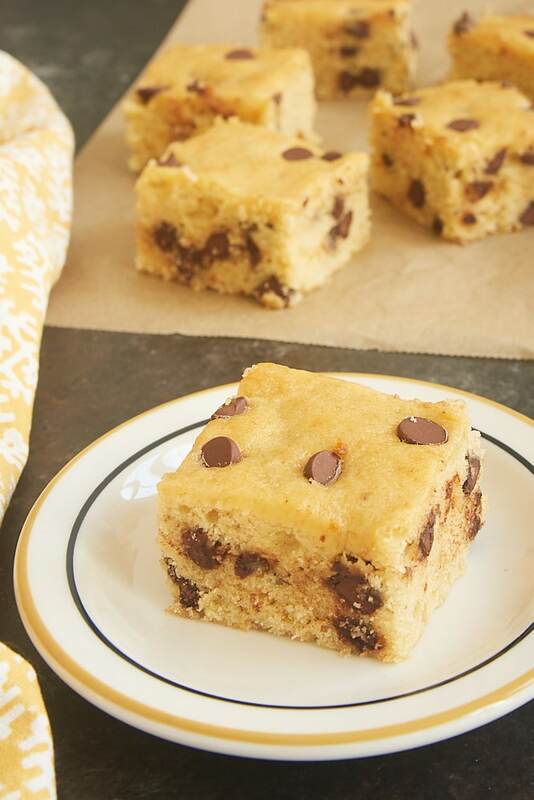 These bars are soft and moist and packed with plenty of chocolate chips. I’ll admit that the combination of bananas and chocolate was a little less than appealing to me in my younger years. 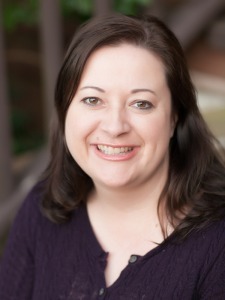 Of course, taste preferences change, and I’m happy to say that I’ve definitely embraced it now. The sweetness of the bananas with the richness of the chocolate is such a great flavor experience. 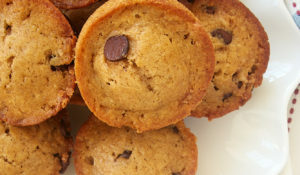 Their texture and flavor make them a bit like a mashup of banana bread and a snack cake. While they’re soft, they’re still sturdy enough to be served in bar form and eaten out of hand. 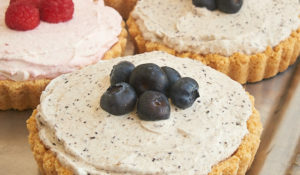 I love to make these just to grab one whenever we want a little something sweet. Wrap one up to stick in a packed lunch. Or pack them up and take them to work to share with your co-workers or to a gathering with friends. 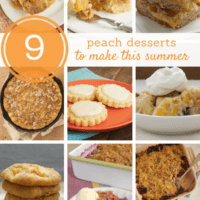 This is the kind of treat that’s great for anything from an afternoon snack to a simple dessert. It’s just the thing to satisfy your sweet craving any time of day! 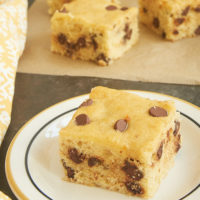 Chocolate Chip Banana Bars have such great flavor, and they mix quickly and easily. How great is that? 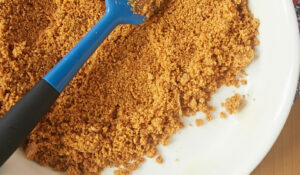 Using an electric mixer on medium speed or mixing by hand, combine the brown sugar, sugar, butter, and banana. Add the eggs, one at a time, mixing well after each addition. Mix in the vanilla. If using an electric mixer, reduce the mixer speed to low. Gradually mix in the flour mixture. Transfer the batter to the prepared pan, and spread evenly. 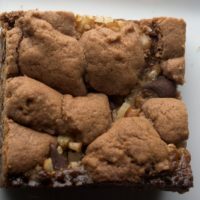 Bake 30 to 35 minutes, or until the bars are browned and appear set, and a pick inserted into the center comes out clean. Love, love, love your approach———simplicity, ease and huge yum factor! Have made many of your recipes and always look forward to your posts for new ones. 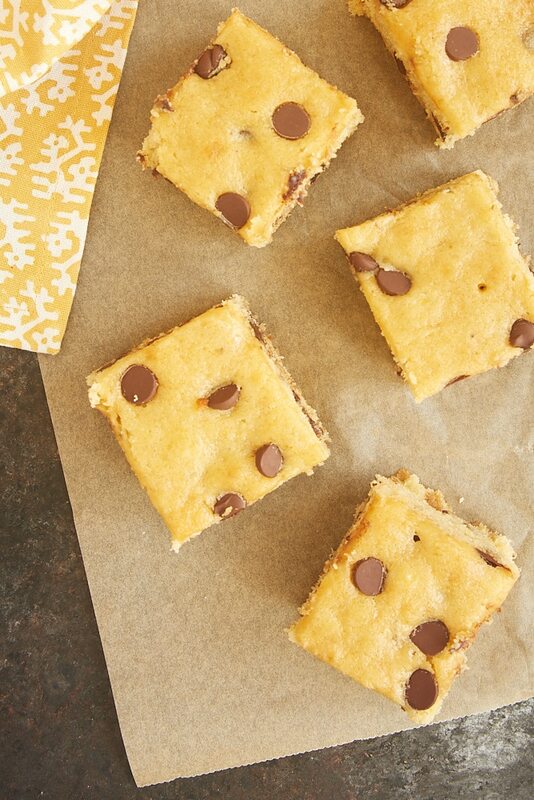 Can’t wait to try these banana bars. Thank you so much for all you do. Just made these today to use up a raggedy banana. Turned out very yummy. Super easy recipe. 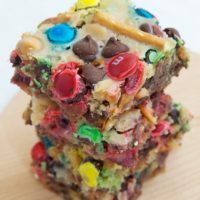 It is like a cross between a cake and a bar. This recipe is a keeper.